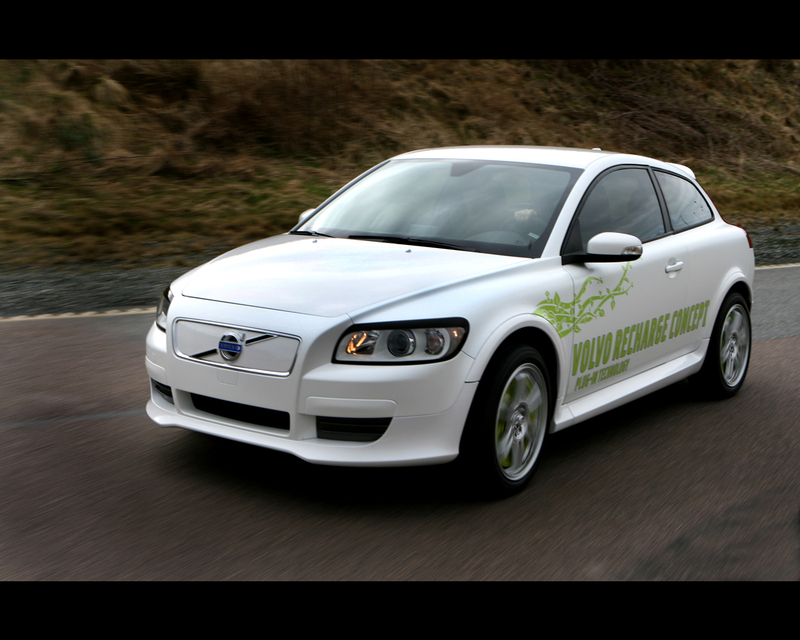 Volvo ReCharge Concept 2007 represents a project of development of sustainable personal transport. Together with electricity provider Vattenfall, Saab Automotive, ETC and the Swedish state, Volvo Car corporation is launching a joint broad-based research venture to develop spearhead technology in the area of plug-in hybrid cars. Sweden will be the arena for the field tests. Plug-in hybrid cars are electric cars with batteries that can be recharged directly from household electric wall sockets. 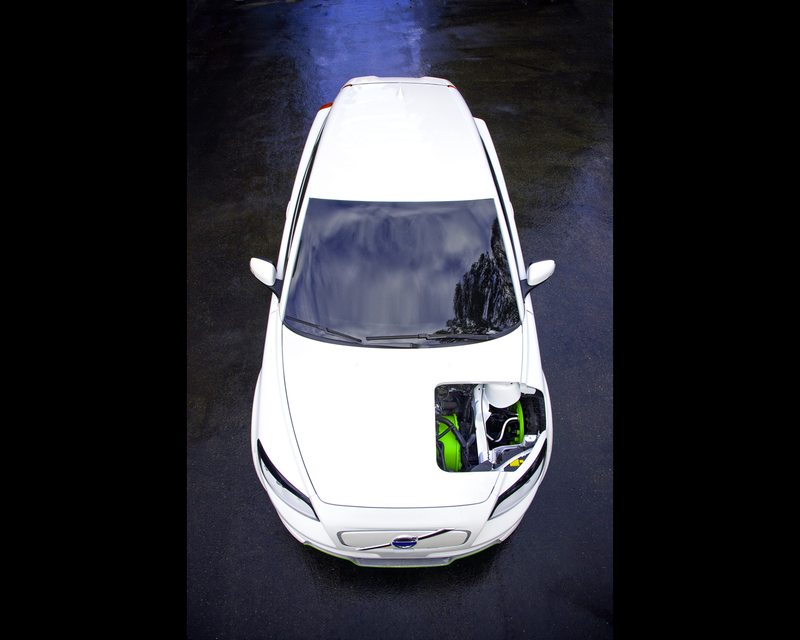 The complementary hybrid designation goes for a different source of energy, in the case of the Volvo ReCharge Concept, an on-board electric generator propelled by an internal combustion engine. A fleet of 10 plug-in hybrids will be produced for field tests. "We want to be involved in setting up the rules for the future and to help build-up broad-based competence in Sweden in this vital area. We have a unique opportunity to take the lead when it comes to innovations for advanced green-car technology and to develop and demonstrate the next generation hybrid cars." says Fredrik Arp, President and CEO of Volvo Car Corporation. 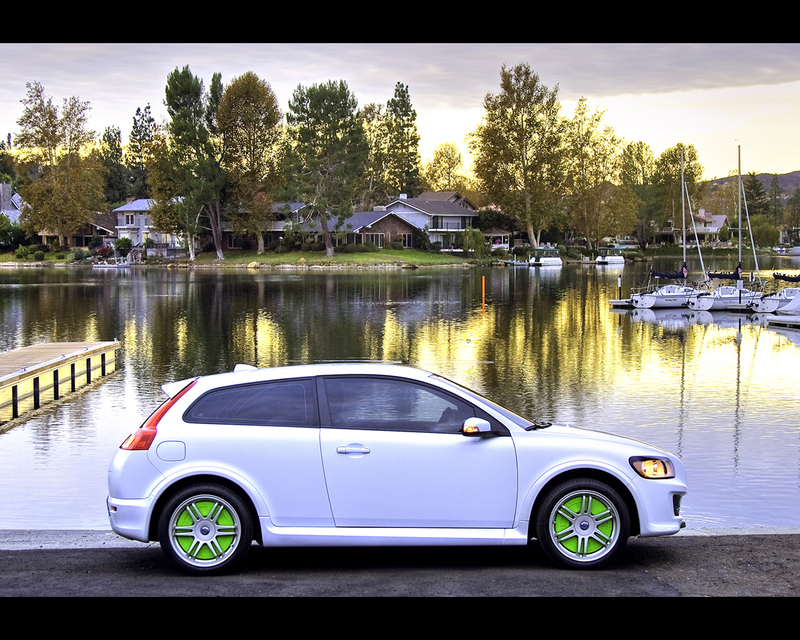 The Volvo ReCharge Concept is based on the Volvo C30.Used in the most effective way, this concept car cuts emissions of carbon dioxide bt about 65 percent compared with the hybrid cars available on the market today. And if the electricity comes from CO2-sustainable sources such as hydropower and windpower, this figure improves still further. "Within the next decade, we will see more electric vehicles on our roads," says Fredrik Arp. The Volvo ReCharge Concept is a plug-in hybrid with individual electric wheel motors and lithium-polymer batteries that can be recharged via a regular electrical outlet for maximum environmental benefit. 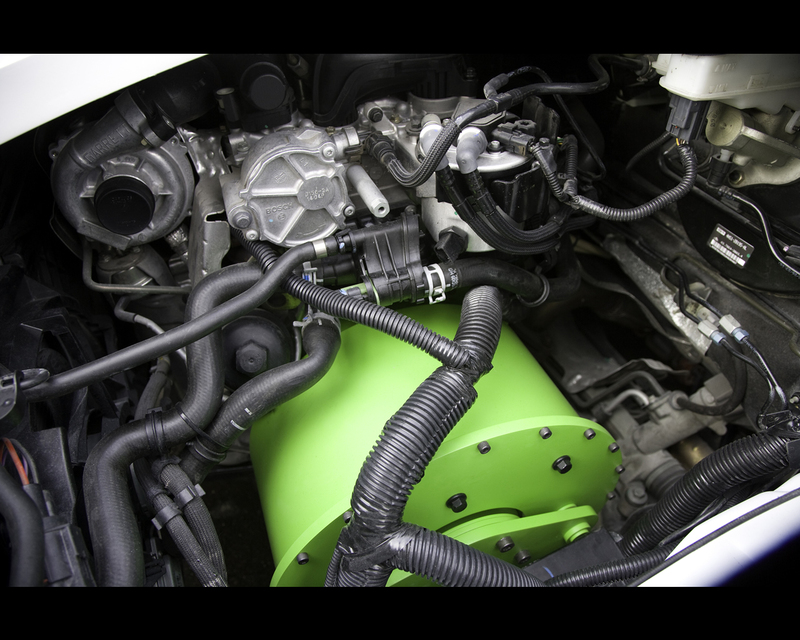 Recharging allows the car to be driven about 60 miles (100 km) on battery power alone before the car's four cylinder diesel engine is needed to power an on-board generator and provide energy to the wheel motors and recharge the battery. Since the combustion engine only powers the advanced generator, it can operate in an optimal fashion. 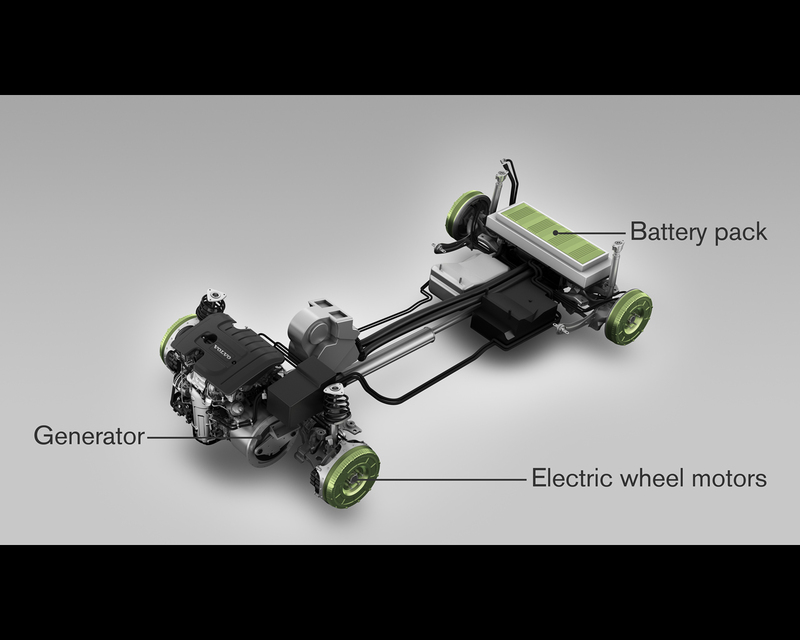 The central electrical components in the Volvo ReCharge Concept demonstrator - the generator and the wheel motors- were developed together with British electromagnetic specialist PML Flightlink. With an individual electric motor at each wheel, weight distribution as well as mechanical efficiency and traction are maximized. The friction in mechanical gears is eliminated. Since the car does not have the transmission found in ordinary cars, there is no need for a gear lever. 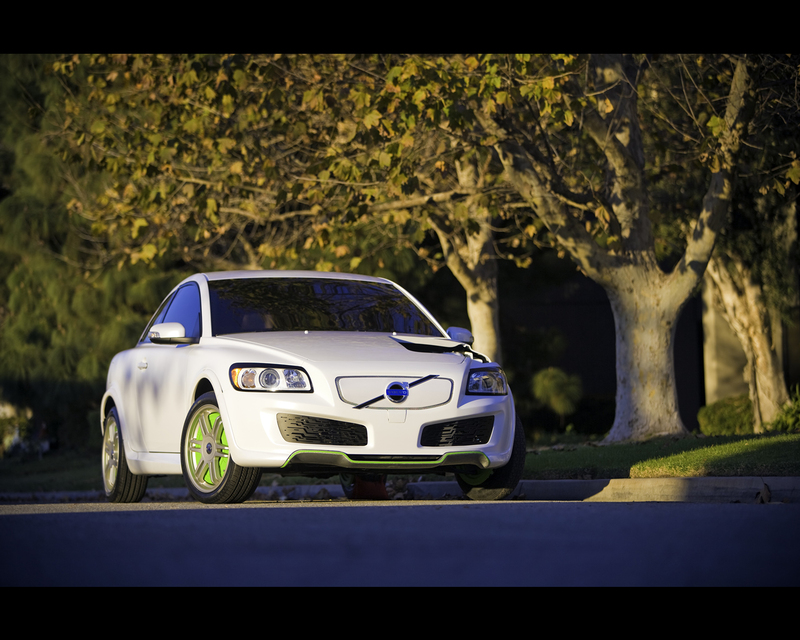 To help maximize the environmental benefits, the Volvo ReCharge Concept has high-efficiency tyres developed by Michelin. They are specially designed to accommodate the wheel motors. Further more, the car has All Wheel drive in the truest sense of the term. Power to each wheel is controlled individually. The energy that is generated during braking is transmitted to the battery pack. 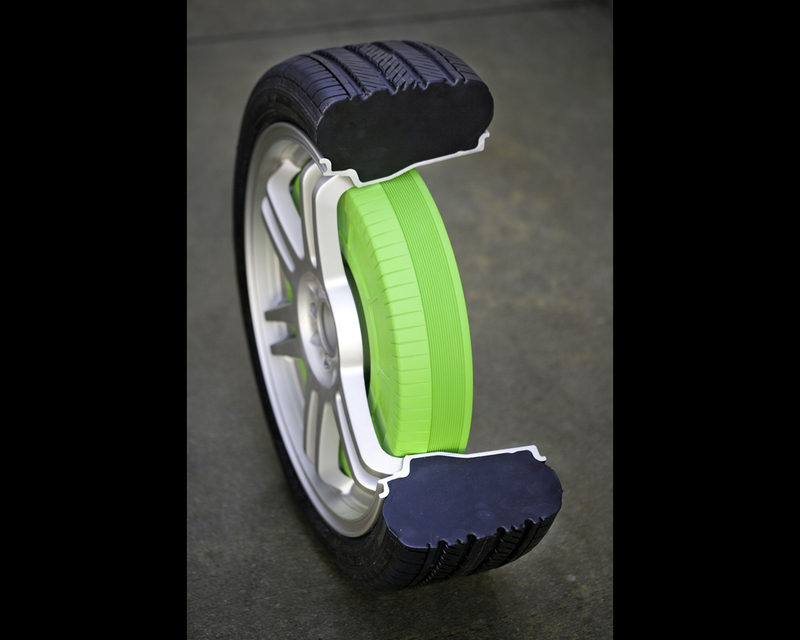 When the system is ultimately developed, traditional wheel brakes will be completely replaced by electrical brakes with minimal energy wasted through friction. To ensure reliable operation of the power-train and braking system, driver's inputs are fed into a quadruple-redundant electronic control system. 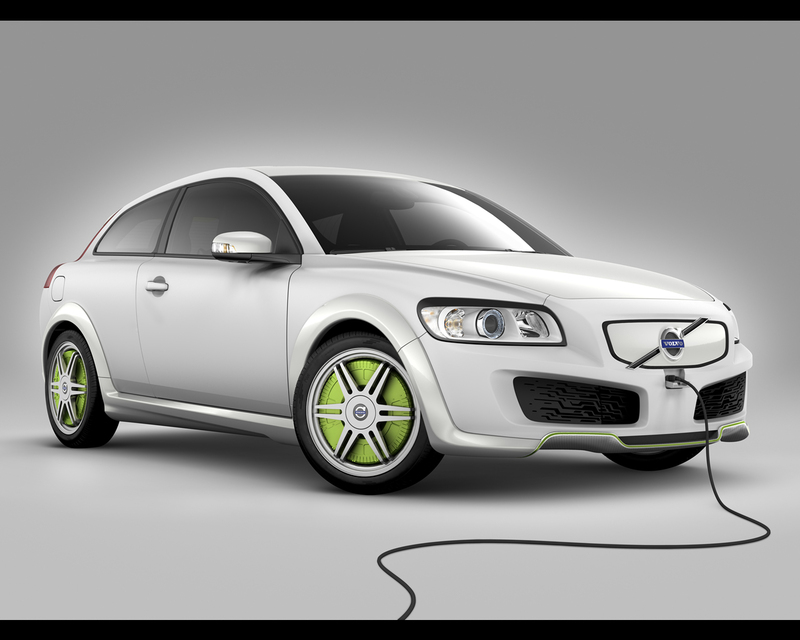 The Volvo ReCharge Concept is best suited to car drivers who cover moderate distance every day. For example, a commuter who has less than 60 miles to drive between home and workplace can cover the entire round trip on electric power alone. Even the drivers who covers more than the battery only range will benefit from the ReCharge Concept. For a 100 mile drive with full batteries, the first 60 miles will be with no fuel consumption and the remaining 40 miles will be at 60 mpg. No more than 0.67 gallons of fuel is needed to go 100 miles, which is equivalent to 150 mpg. The only requirement is that the car owner has access to electrical outlets at convenient places, such as at home or at the workplace. A full recharge takes 3 hours. However, even a one-hour quick charge should provide enough charge to drive about 30 miles.